The thirty-six truly good souls on this planet have identities so secret that even they don’t know they are special – and that one day they will be called upon to save the world from a terrible fate. They are guarded by an ancient order of protectors, known only as the Blood Guard. 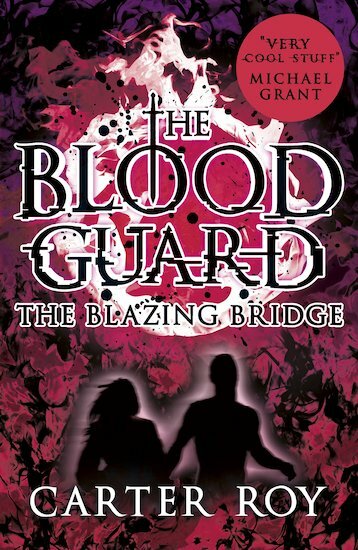 Thirteen-year-old Ronan Truelove has just discovered he’s a member of the Blood Guard – and suddenly his mother’s insistence on martial arts lessons makes sense as he’s plunged into a high-octane world where car chases, indestructible assailants and beautiful computer geniuses are all part of a day’s work.